Via: Caspian Learning - Not A Serious Game - YET! Caspian Learning has been experimenting with immersive games through social networks. The Caspian team has just launched a proof of concept for a client that shows technically and in usability that this is possible. Its not a serious game - YET! They are tracking progress this month to understand this space better. Caspian was getting asked for this a lot by clients who are seeking to provide games to learners where ever they may be.They now know that it is possible to deliver on this demand through the browser on a social network, rapidly and for low cost, which should open the door for developers to expand into this market in 2009. Caspian has been asked to present technical papers at IGDA casual games and is open to share this knowledge with developers to create the market. 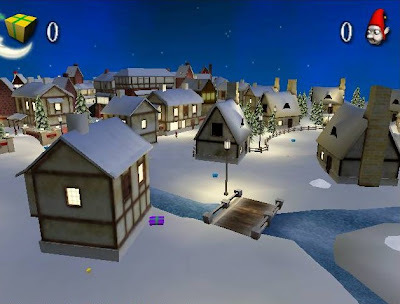 Santa's Elves have stolen all of his presents so you have 5 minutes to search the XMAS town and whack any elves that you can catch. You'll find special presents along the way - 20 different - which you can then send to your friends. Its also a personalised 3D Christmas card. Caspian would be interested in receiving any ideas for co-development if developers are interested in developing 3D games for social networks. Launched in 2002, Caspian Learning is a provider of 3D learning based games applications to the education, public sector and private industry. 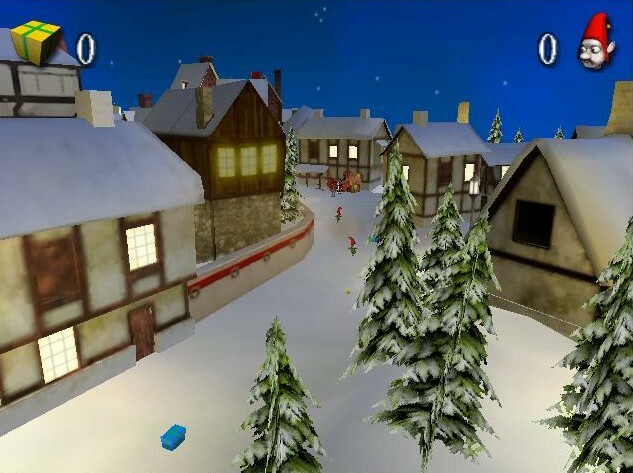 Caspian Learning combines research into learning and memory processes with the interactivity and engagement benefits offered by 3D computer games technologies. The outputs are highly advanced eLearning applications for computer-based teaching. Caspian Learning can take content from any subject area and utilise its technology to create specific learning applications within a tailored 3D games based environment.